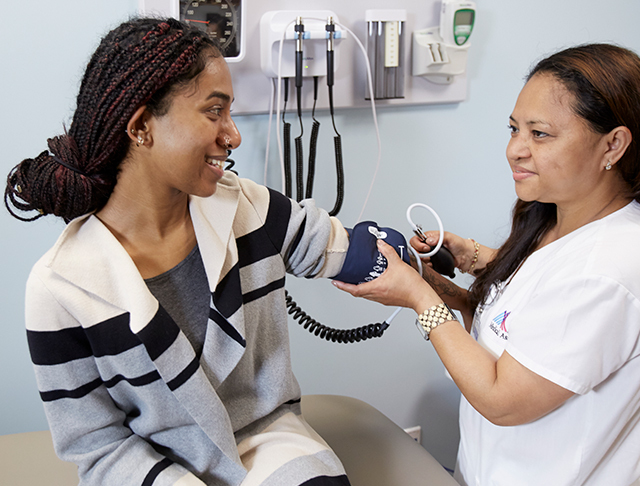 Mount Sinai Doctors Forest Hills provides comprehensive health care to adult patients of all ages. We offer a variety of specialties in one location, from primary care and women’s health services (GYN) to cardiology, endocrinology and more. Our goal is to provide patient-centered, individualized care for a lifetime. 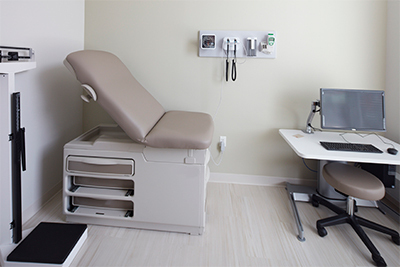 In addition to comprehensive medical care, our office provides on-site lab and imaging services. Please use our Patient Portal to access MyChart, where you can manage your appointments, communicate with your doctor, request prescription refills, access your test results, and more.